How to connect existing installed diagnostic agent on JAVA system to another Solution Manager ?? 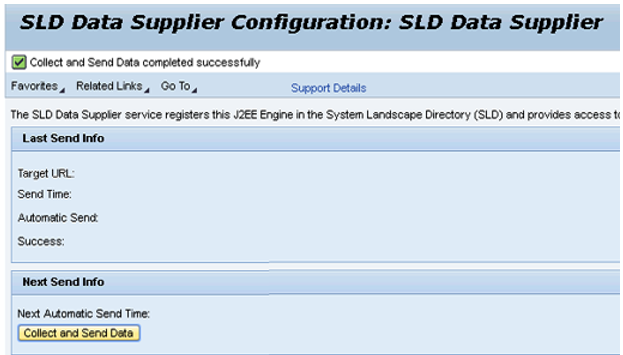 Your manage system currently connected to solution manager XYZ (Assumed SID) but now customer want to connect that system to another solman named as ABC (Assumed SID). Solution : Instead of uninstall existing SMD agent and install new SMD agent for different solution manager system follow below procedure to avoid extra efforts. Here i explained step by step procedure to change currently installed SMD agent settings to connect different solution manager. 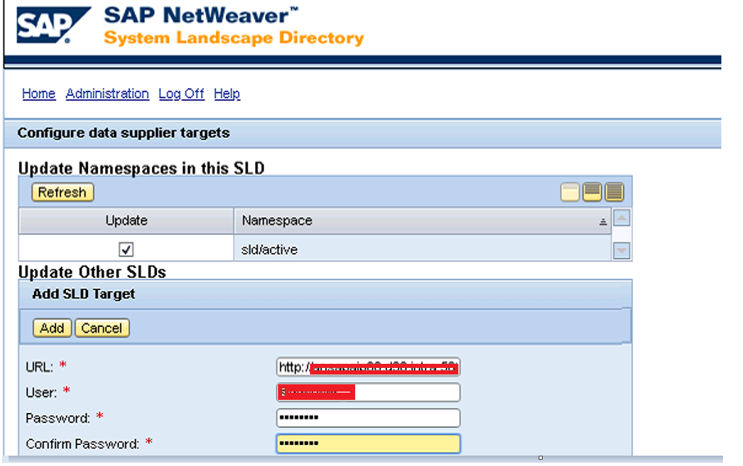 change runtime.properties from SMD agnet configuration. Now take restart of SMD agent to get effect of newly made change. Test existing destination ping test to confirm ping test was running before change and now we have to test the same after changing it. 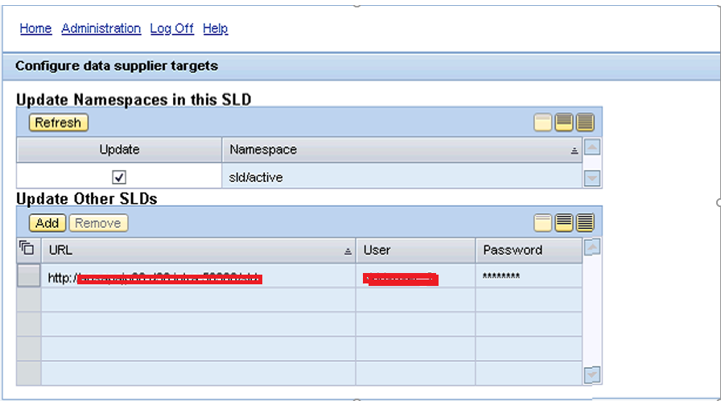 Now step number “Assign diagnostics agent” will be green in manage system configuration. In order to save time and effort for connecting a managed system which is already connected to an existing solution manager, but now needs to be connected to a new solution manager. follow the procedure described above as the standard procedure (uninstall and reinstall SMD agent) is much more complicated and time taking.